I promise these blog posts will end eventually, but it’s been a busy tour-development year in the offices of 44|5 Cycling Tours, so bear with me for a little longer. Our latest offering is our first foray into Spain (next one coming soon). 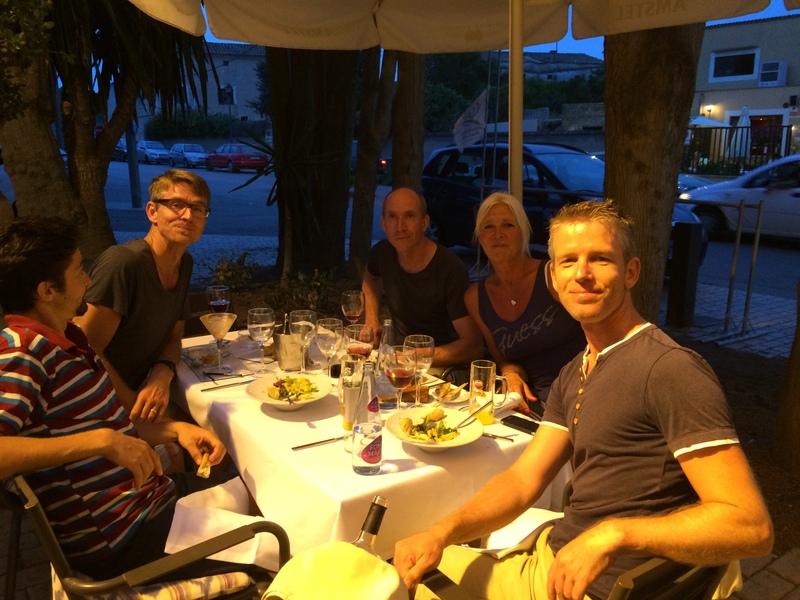 We are jumping on the Mallorca spring training bandwagon and have created a great week-long tour, based in a lovely, old family villa smack-dab in the center of the island. 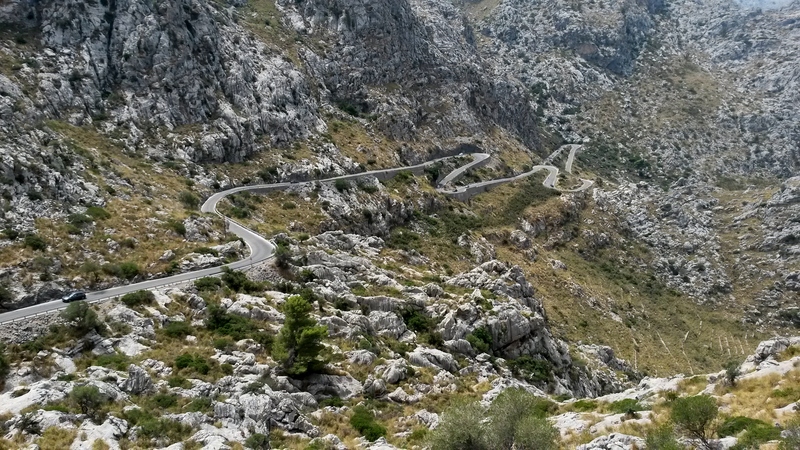 The tour will include all the big climbs, of course (e.g. 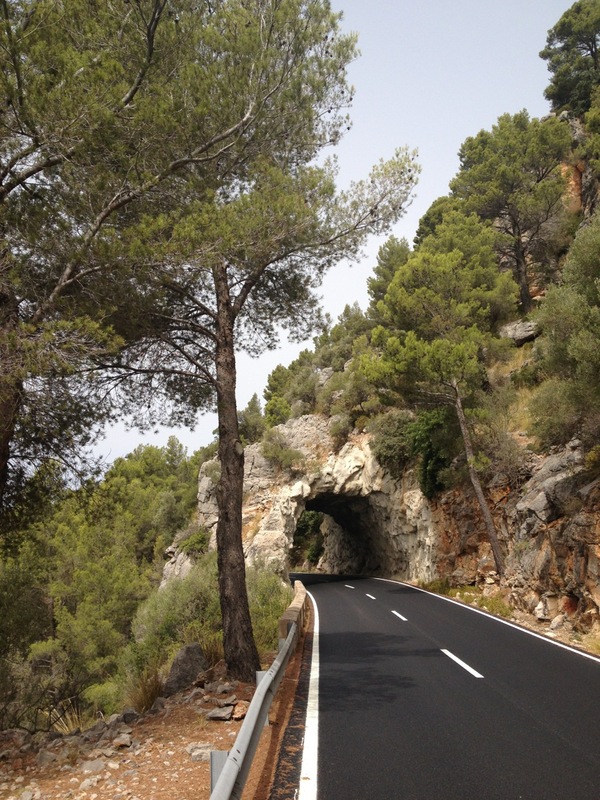 Sa Calobra, Soller, Puig Major), as well as super food, massages and afternoon cultural activities, if you have the energy. Of course you’ll have me and John as your hosts/guides, as well as our secret weapon, Jeronimo, owner of our villa, our local guide, and probably the only Majorcan with a Northern English accent (ask him to say ‘bus’, ‘up’ or ‘lumpy’ and all will become clear).